Our Kennel is situating in Irkutsk city, which is in East-Siberia region and 5000km far from Moscow. 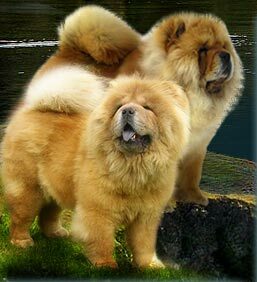 We are specialising on chow-chow breed from 1992. Before that we successfully worked with collies. On website we want to show our dogs and results of our genetic work with this breed. If you want to know more about our Kennel, do not hesitate to contact me and I'll answer all your questions. And here I just want to say a few words about my priorities in chow-chow breed. First of all it's good health and right mentality. Than — descent, anatomy and type in general. I like dogs with strong skeleton, rich coat and heaped up head.